With visits to nonemergency care centers on the rise, it’s critical for ambulatory care physicians to have easy access to patient health information, regardless of where patients usually receive medical care. 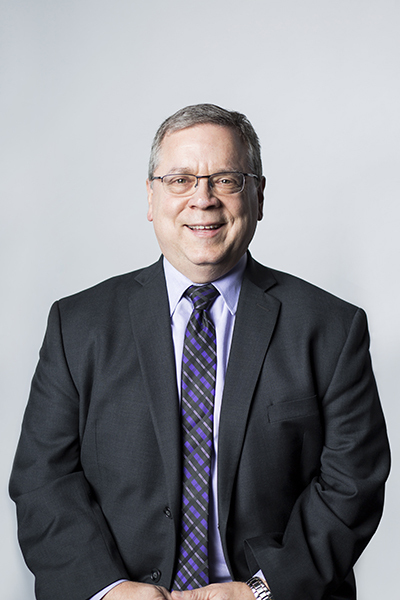 To ensure the success of Project One for Northwestern Medicine’s ambulatory care departments, the organization enlisted the help of Steve LoBue, Northwestern’s physician director for ambulatory informatics. 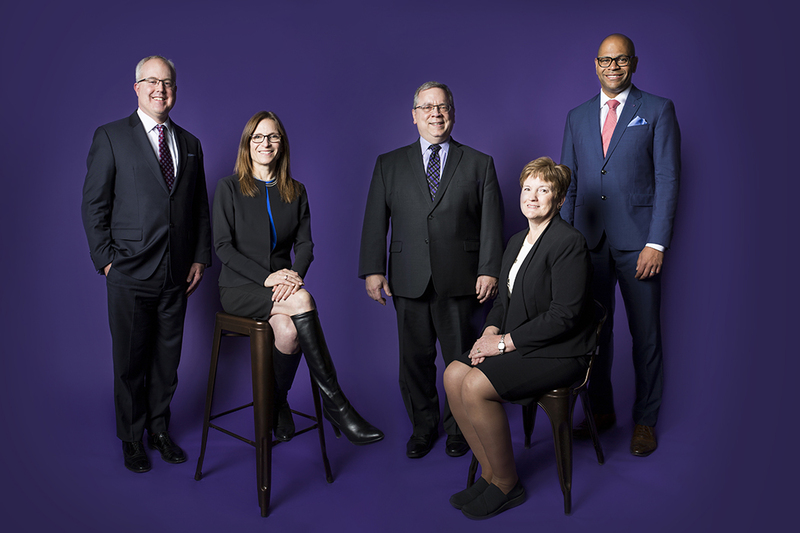 Throughout the project, LoBue served as the ambulatory physician leader for the team that oversaw the transition to one unified EMR across Northwestern’s three regions. To do this successfully, LoBue had to tailor his approach for each region because they used different systems and had different capabilities going into the project. This meant the transition to the new system would look different for each area. LoBue sat down with American Healthcare Leader to discuss the challenges of migrating Northwestern’s ambulatory care services across regions, training care practitioners to use the new system, and how to lead with the entire health system in mind. 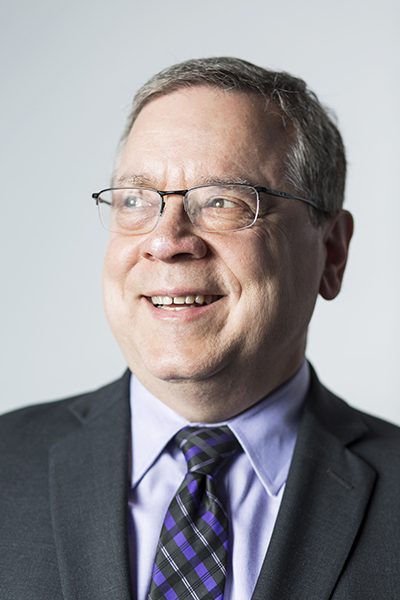 Why were you selected to oversee the transition to the new EMR for Northwestern’s ambulatory services? Prior to the merger of Cadence Health and Northwestern Medicine, I had been the ambulatory physician EMR leader at Cadence for about ten years. Northwestern identified me for the postmerger Epic integration project because I had previously helped lead multiple Epic implementations and facility and physician practice integrations out in the West region. For Project One, my role has really been to encourage the ambulatory team to think beyond the status quo, help consolidate workflow, and build decision-making. At the beginning, there was a lot of deviation across the system. You would go to one department for the same specialty, and you would see something completely different in another department. So, we knew there was a lot of standardization to solve for and lots of retraining and reworking to do. How was information shared between ambulatory care departments in different regions prior to Project One? About the only choice for clinical sharing before this was traditional faxing and copying. The version of Epic we used did have Care Everywhere, which helped us break down some barriers by not having to ask patients’ permission to share their information between one Northwestern Medicine entity to another, but a lot of providers barely used that tool. Now, Care Everywhere is virtually unnecessary because we have one clinical record across the entire health system. Describe some of the challenges you faced rolling out the new EMR for ambulatory care. The challenges varied based on what your zip code was, but there were a few things that needed to be updated across the system. For example, we knew we were going to have to start using widescreen navigators to accommodate the new version of Epic, which were only used sporadically in the West region and minimally in the Central region prior to the project. That was a big change we identified early on because the monitors basically have to be full HD to see the true Epic widescreen view. All ambulatory screens were switched out, even if they were relatively new. We also had to completely revamp the order catalog because we were combining radiology and laboratory in multiple regions. Where we had been using multiple platforms to store patient information, we had to transfer all of that to Epic. That meant everybody’s order changed to make results in multiple systems match up to the new order catalog. This aided in the tracking and trending of patient care and quality. That kind of pushed some of the project’s build to the last minute because until orders are changed, you can’t finish building out your preference lists and order sets and smart sets. How did you help Northwestern’s ambulatory care providers overcome these challenges? We used cross-region collaboration to solve for deviation, which is a big part of how we managed to unify our clinical decision support tools within Epic. We leveraged our quality leaders in all three regions to help us develop rules going forward, as well as to help create a basic design for the new system. By utilizing these leaders, who had really dug in and tried to understand this new system the best they could, we were able to go out into the practices across the health system and make sure all of the changes were understood by staff. During stabilization after the go-live date in March 2018, there was some concern that content was missing from the build. We sent analysts and application coordinators out to the practices to poll physicians and operational leaders on what they felt they needed. By meeting, listening, and understanding needs, the perceived gap of content was reduced by about 80 percent, thereby avoiding an extensive rebuild. What is your focus moving forward now that Project One has been rolled out?